Dubai: Starting on December 26, Dubai Shopping Festival will see 34 days of deals, prize draws and shows across the emirate. This year, thousands of retail outlets will offer discounts of up to 75 per cent. The discounts will apply to apparel and fashion, consumer electronics, watches, perfumes, furniture and home appliances. Organised by an agency of the emirate’s tourism board, Dubai Tourism, the festival hopes to help attract 20 million visitors a year to Dubai by the end of the decade. “The Dubai Shopping Festival is one of the most important on Dubai’s annual events calendar that will further enhance Dubai’s position,” said Dubai Tourism chief Helal Saeed Al Merri. The festival will begin with the launch of a new waterfront attraction at Dubai Festival City and a fireworks show. 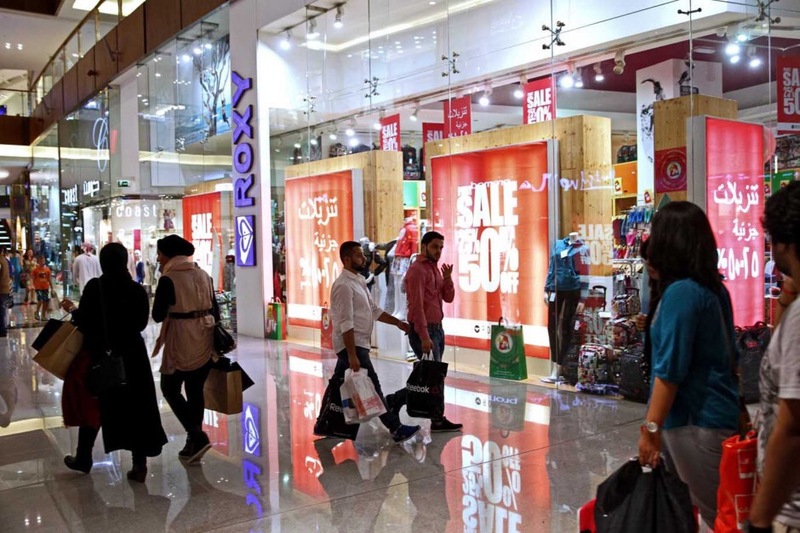 This year’s retail promotions include a 12-hour period on New Year’s Day when discounts in some malls — including Mall of the Emirates and Mirdif City Centre will reach 90 per cent. Carmakers Nissan and Infiniti will also be giving away cars as prizes for raffle tickets bought in petrol stations. The festival will also see daily fireworks displays at 8pm across the city. Ending on January 28, organisers claim that this year’s festival is one of the longest in its 22-year history. Daily draws from December 26 to February 4. Tickets available at Eppco and Enoc petrol stations. Daily announcements on SAMA Dubai TV at 10pm from December 26 to January 28. Tickets available at EPPCO and ENOC petrol stations, and Zoom shops in Dubai. Gold to be won every day from December 26 to January 28. Promotion open for shoppers spending at least Dh500 at participating gold and jewellery outlets in Dubai. During the festival, shoppers spending Dh250 at any outlet in Dubai Festival City Mall will have the chance to win a night’s stay for four at the InterContinental Dubai Festival City. Posted on December 17, 2016, in Other. Bookmark the permalink. Leave a comment.